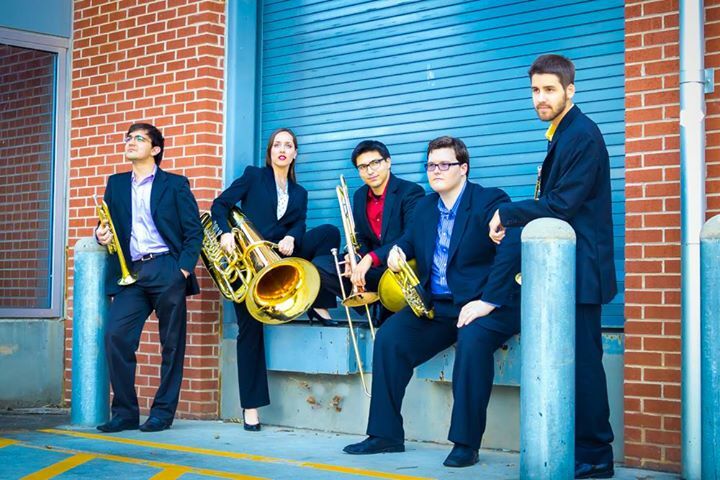 The Bulldog Brass Society is the premier graduate brass quintet at the University of Georgia. 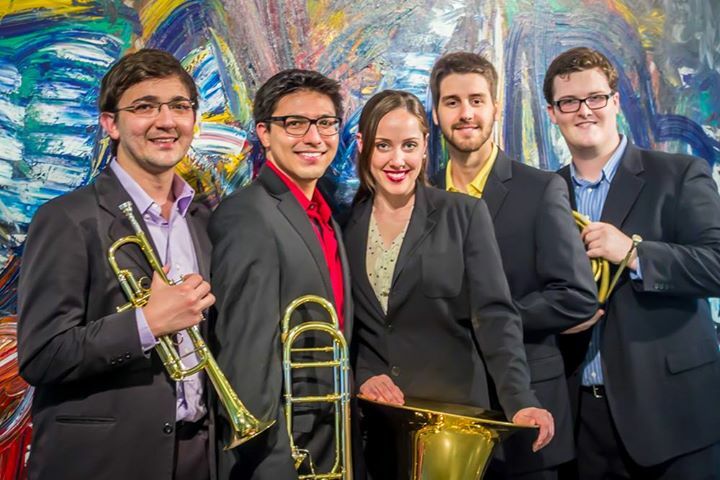 The Bulldogs were created in the fall of 1996 by Frederick Mills, founding member of the Canadian Brass and professor of trumpet at the Hodgson School until his passing in 2009. 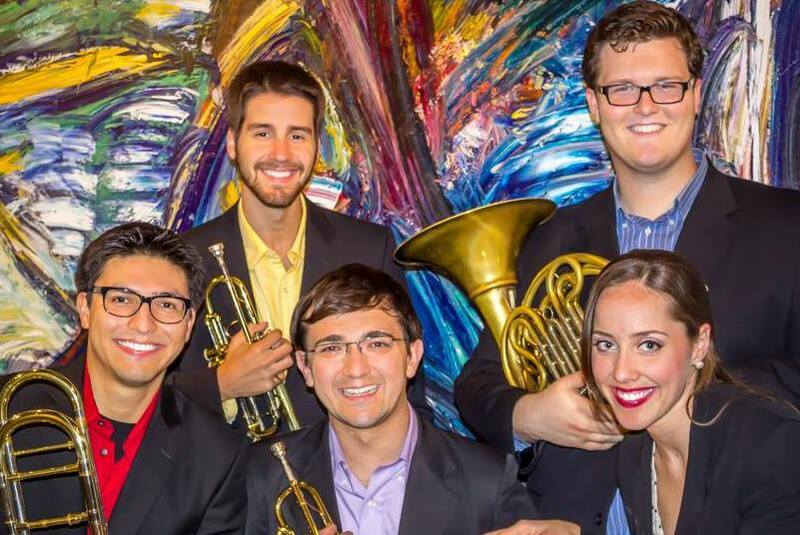 The ensemble, one of the most active student chamber groups on campus, performs repertoire ranging from Bach to 20th Century works as well as more popular music including home grown arrangements by their members. 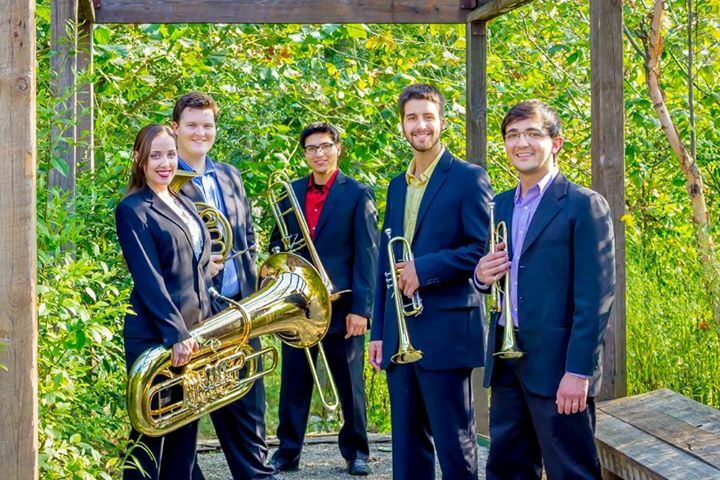 The BBS has performed throughout the nation and the world, including a European tour, a concert at the Southern Division MENC / Georgia Music Educators Association Conference in Savannah, GA and a special invitation to the Southeastern Composers League Convention. The quintet has also played throughout the community at the Centennial Celebration of the Athens Area Chamber of Commerce and at local churches, retirement communities, and outdoor public concerts. Contact Philip Smith  for more information.